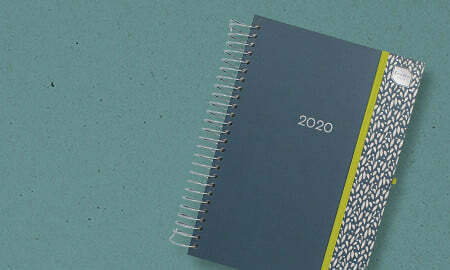 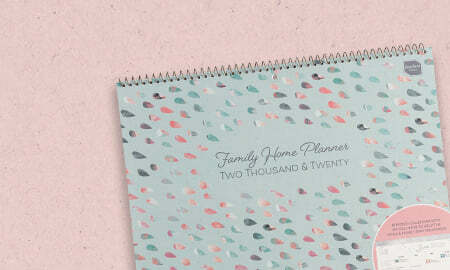 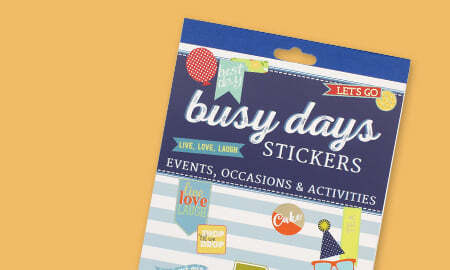 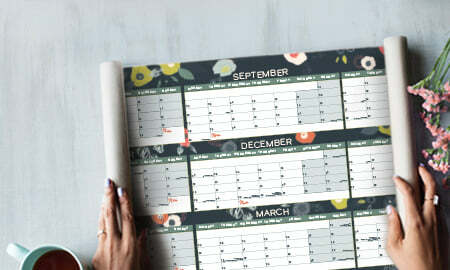 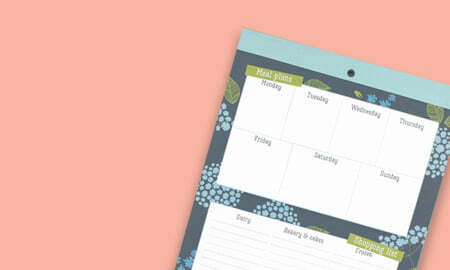 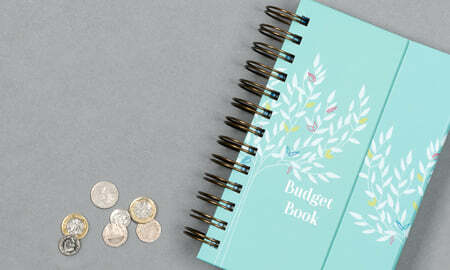 Simply swap your diary over and use your cover year after year! 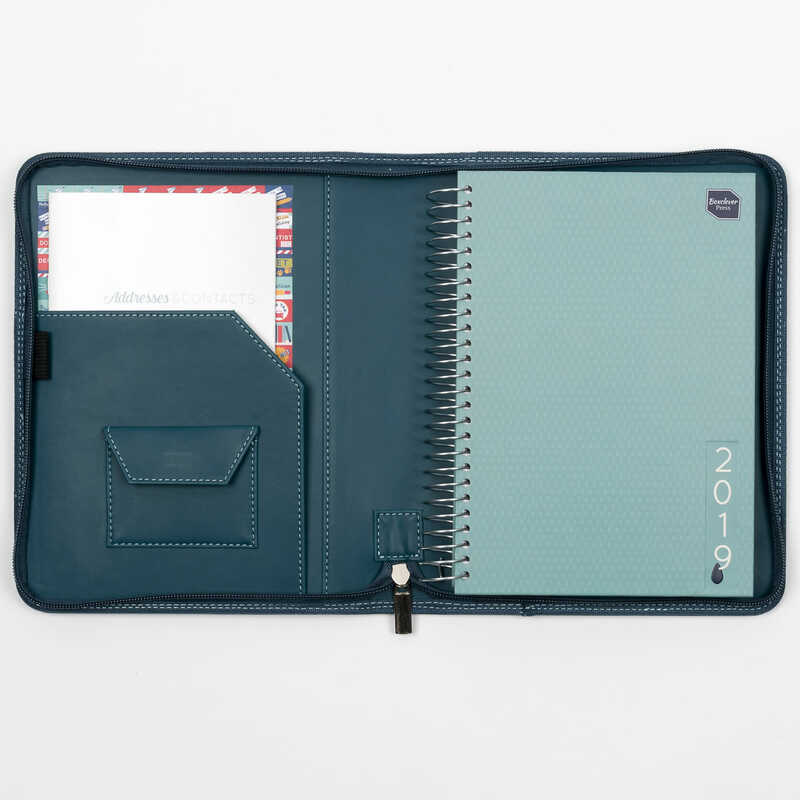 A 2018 - 2019 Life Book diary in a luxury cover is the perfect way to be organised in style. 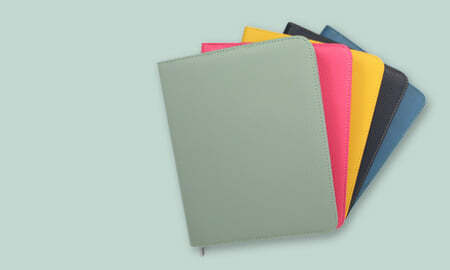 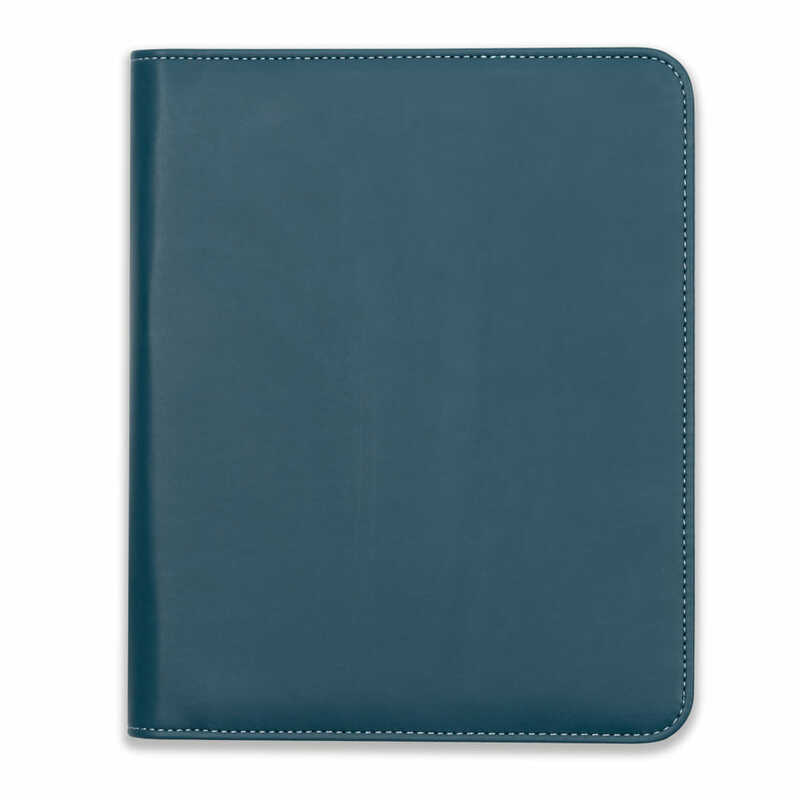 Made from high-quality faux leather, the cover will protect the diary and keep it looking stylish all year round.